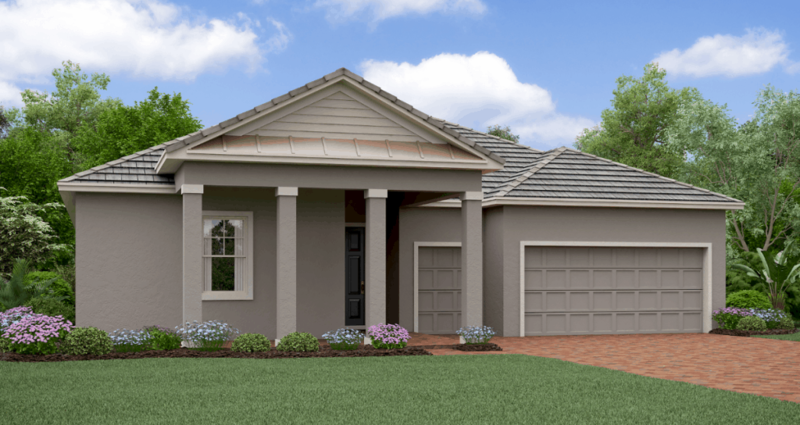 The Halos is a three bedroom, two and a half bath, 2,350 square foot home that gives you bang for your buck. The bathroom in the huge master suite has two spacious sink areas with separate mirrors, perfect for couples to get ready simultaneously for a night on the town. A walk-in closet makes it easy to store both his and hers complete wardrobe. The modern, state-of-the-art kitchen offers plenty of storage for all of your cooking supplies. 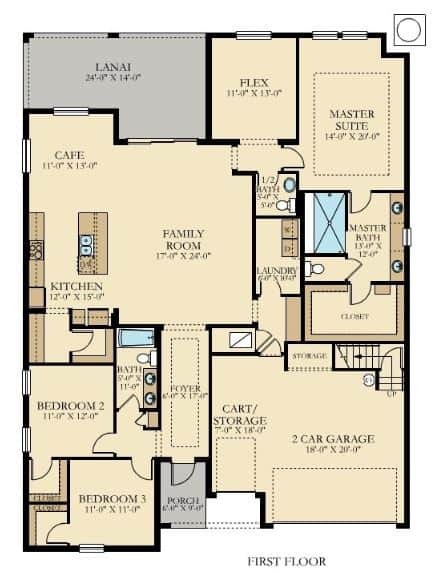 A flex room provides extra space for visiting family, or makes the perfect office. 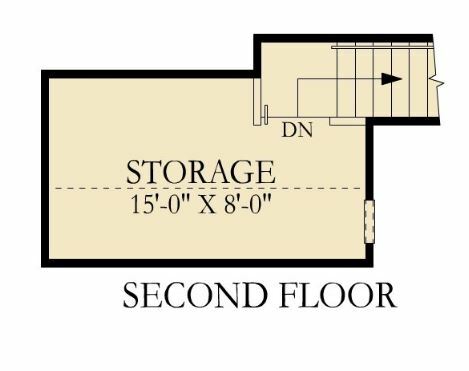 The second floor is a full storage room to help keep you organized and neat.